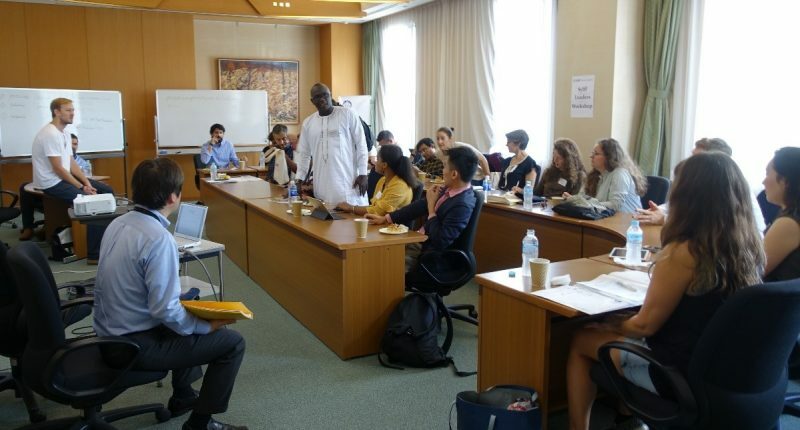 Mohammed Nuruddeen Suleiman, a 2013 Sylff fellow at the University of Malaya and one of 20 participants in the first Sylff Leaders Workshop, reports on the fall session of the 2018-19 workshop, held from September 16 to 23 in Sasayama and Tokyo, Japan. I was preparing to travel to Japan for a historic experience to participate in the inaugural Sylff Leaders Workshop when, exactly one week before my trip, a catastrophic typhoon struck Kansai International Airport, where my flight was supposed to land. The airport is a prestigious landmark that testifies to the ingenuity of the Japanese people, and it consolidates the imagination of mankind, the site being reclaimed from the sea to give way to a majestic structure. But now, the airport was closed, and my flight was cancelled about 24 hours before my departure due to the structural damage caused by the typhoon. Against all odds, however, the workshop organizers were determined to fly every participant to Japan. Their courage and determination paid off, as I was at Kansai International Airport barely 2 hours after its reopening. 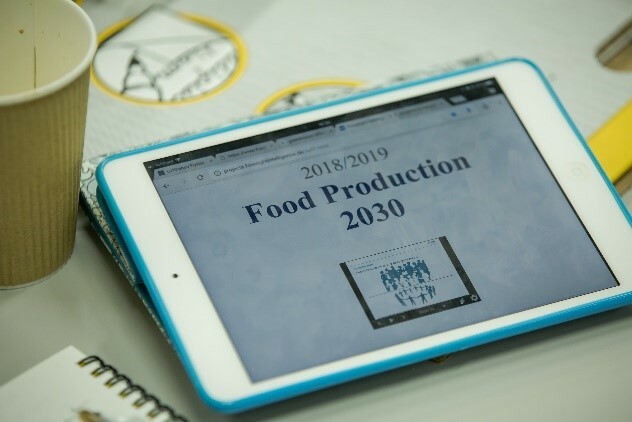 I was more determined than ever not to miss this event, since the topic chosen for this inaugural workshop, “The Future of Food Production in 2030,” was very close to my heart. I felt this multicultural, multidisciplinary, and transborder gathering would provide some answers to food insecurity in my constituency. I am from Nigeria, a country in sub-Saharan Africa, a region where some countries are witnessing famine, poverty, hunger, civil war, and high infant mortality rates and where government corruption is preponderant. Furthermore, despite all these delicate fragilities, the continent’s population is growing at an alarming rate, implying with definite certainty that food insecurity would persist unless some radical measures are taken. Fortunately, the Sylff Leader’s Workshop provided approaches to incubating hybrid strategies for sufficient and efficient food production in the future. The diversity of the participants, coupled with the methodology of Visioning and Road Mapping provided by Foresight Intelligence, a German-based consortium that facilitated the workshop, was superb. Although the participants were not necessarily experts in agriculture, the methodology enabled their reasoning capacity to provide holistic and empirical approaches toward the future of food production. Amazingly, these approaches enabled us to envision how best to ensure food security through modern technology and good governance, particularly in the global South, where hunger has been one of the daunting challenges. In the cultural and social realm, the majestic hospitality of our host throughout our stay in Japan was warm and breathtaking. In particular, the lovely Sasayama community is one of the most amazing places I have ever visited. The mountains and architectural landscape of the community provided a spectacular window into the well-preserved and exquisite cultural heritage of Japan. My brief stay in Sasayama afforded me the opportunity to understand the significance of culture and patriotism through a Japanese prism. Likewise, years before, I read the history of great Japanese military warriors like General Tadamichi Kuribayashi during the battle of Iwo Jima, and this eradicated my ambivalent notions about the history of Japan. Apart from the organizing team of the workshop, I have made 19 new friendships which are defined by multiculturalism from across the globe. And these friendships I am cherishing because of the love, devotion, and honesty each and every participant has shown to me, particularly on my arrival after a missed flight from Abuja to Osaka. I strongly believe that at the end of the second session of the workshop in April 2019 the communiqué or report would certainly provide ample solutions to one of the most debilitating challenges facing mankind. I was awarded the fellowship while carrying out my PhD research on The Upsurge Of Militancy In Nigeria: The Case of the Niger Delta Militants and Boko Haram in Nigeria. 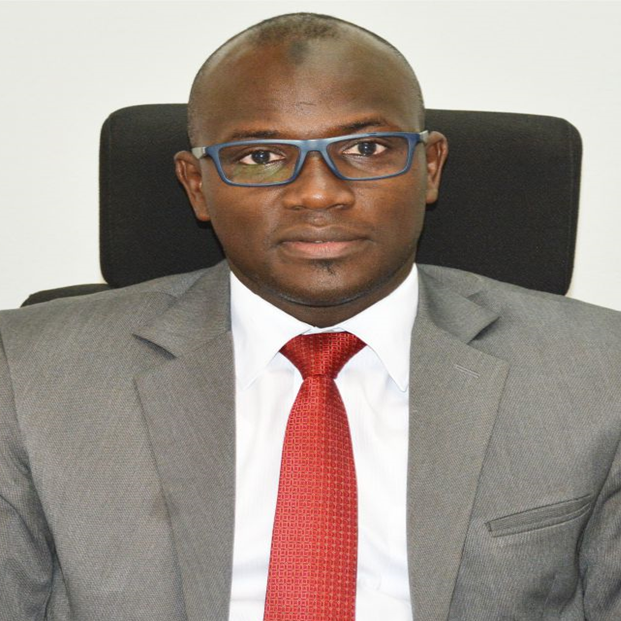 I am currently working on issues related to Anti-Money Laundering and Combating Financing Of Terrorism.